Andrea Pulizzi recently received advanced level training, from the American Association of Premier DUI Attorneys, on how to use fatigue and drowsiness to fight DUI cases. Andrea received training on the how drivers arrested and prosecuted for being under the influence of alcohol and/or CNS Depressants can easily be misdiagnosed and wrongfully arrested for DUI when they were simply fatigued or drowsy at the time of the incident. The information in this training was provided by Adam Pollack. Mr. Pollack is an AAPDA Executive Member of the Association. Mr. Pollack’s office is located in Orlando, FL and his website is http://orl-law.com/. Andrea is a graduate of Lycoming College where she was a member of the Psychology National Honor Society and received her B.A. in Psychology in 1999. After receiving her Juris Doctor from Widener University School of Law in 2003 she returned to the Lycoming County area to begin her legal career. 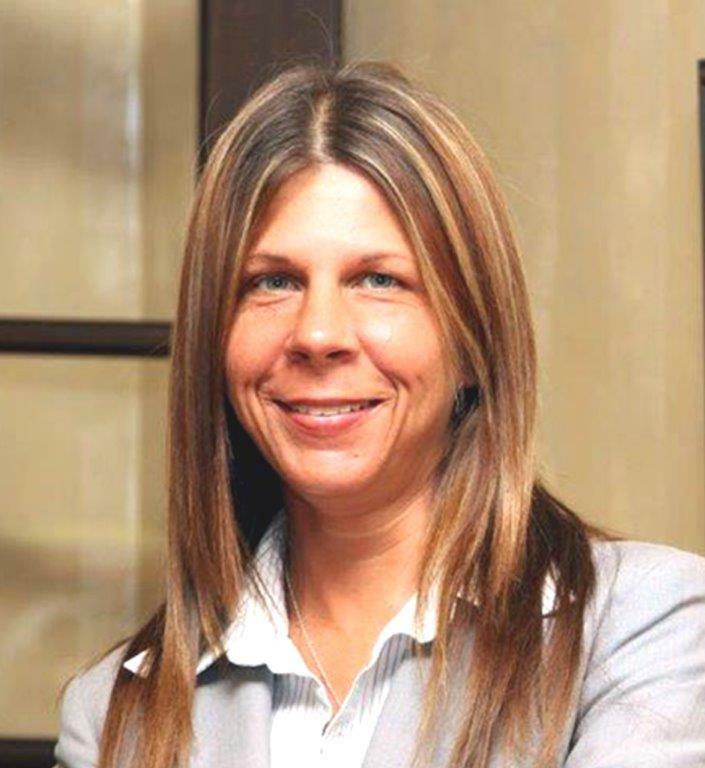 Her main focus is in the areas of Family Law, Criminal Law, Estate Planning and General Law. She has been representing clients in various counties of Pennsylvania since her admission to the Pennsylvania Bar Association (2004) and the Lycoming Law Association. Andrea lives in Williamsport with her three children and enjoys spending time with her family and volunteering with various youth activities.